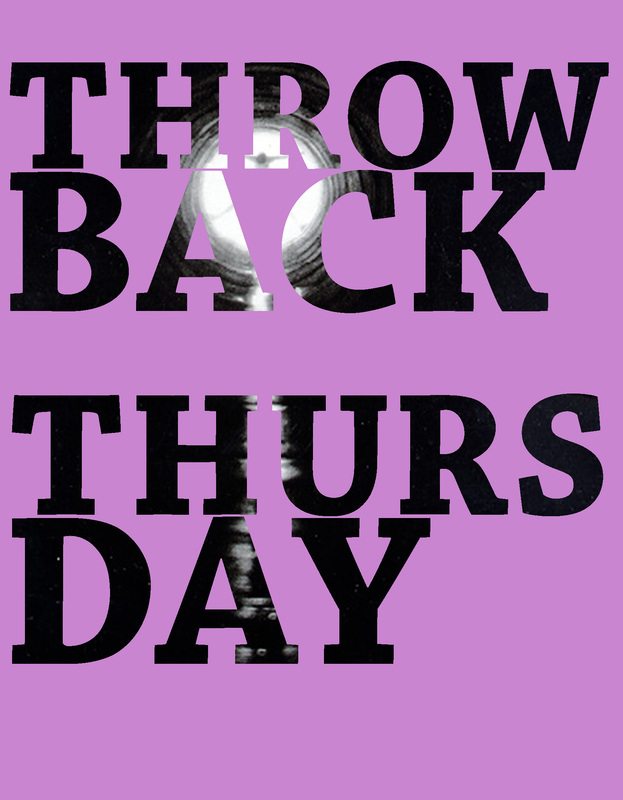 Throwback Thursdays! We’re bringing back some of our favorite pieces from the last 30 years of Scribendi. extra buckets and boxes packed in my car trunk. “Where is that son of yours?” you say, not to ask but to state. The ladder is waiting already, up from the cellar. You have let the apples go another spring without thinning. They are greenish and small, two too many at every node. The thought of spring-thinning came to me last May. the worms and birds ate much of them already. My mother is anyway too dead to bake apple crisp. l reach and pluck, shifting in the bag of my son’s old jeans. Out loud, l wonder if maybe I should have come last May. the wet of the grass soaking into your sheepskin slippers. Each apple is a thunk in the bucket on my arm. How is it that I came to call you father?